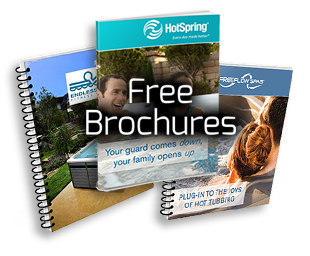 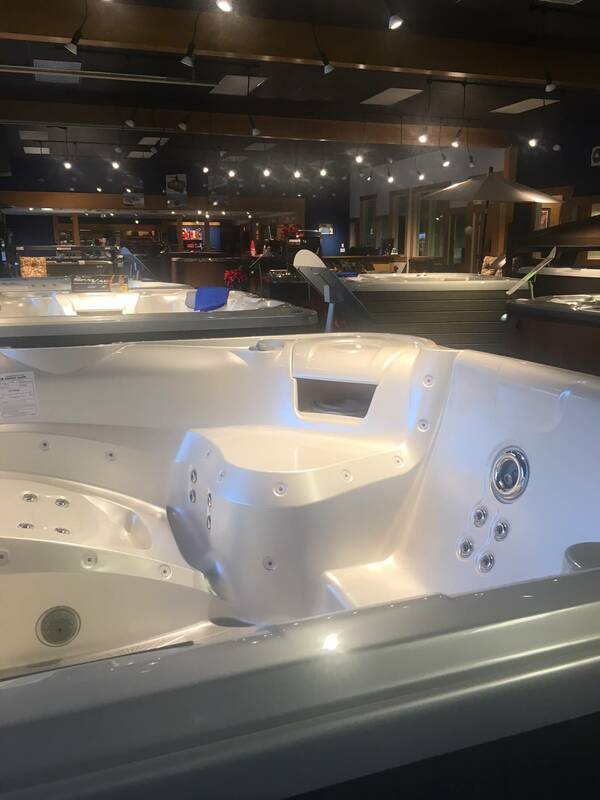 What started in the early 1980’s with some simple repairs to some friends hot tubs has evolved into a trusted brand name with the incredible depth of experience and capability of 60 employees. 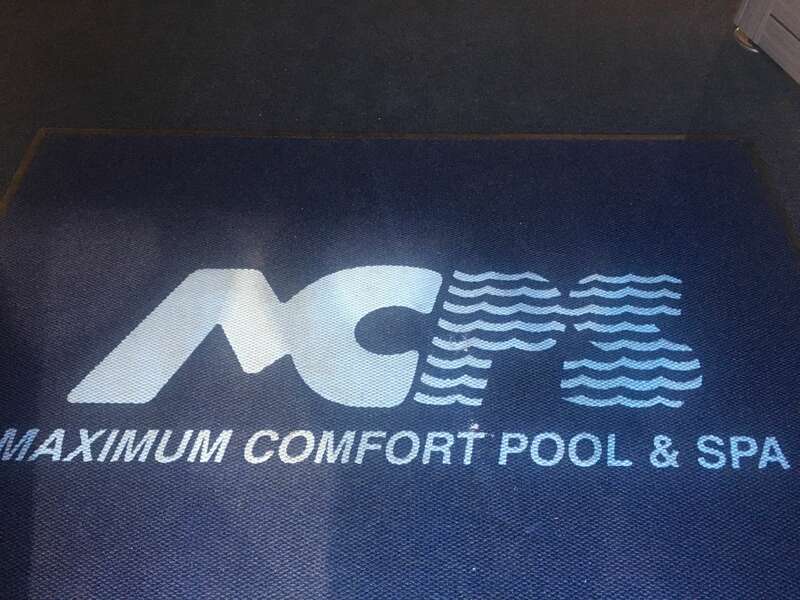 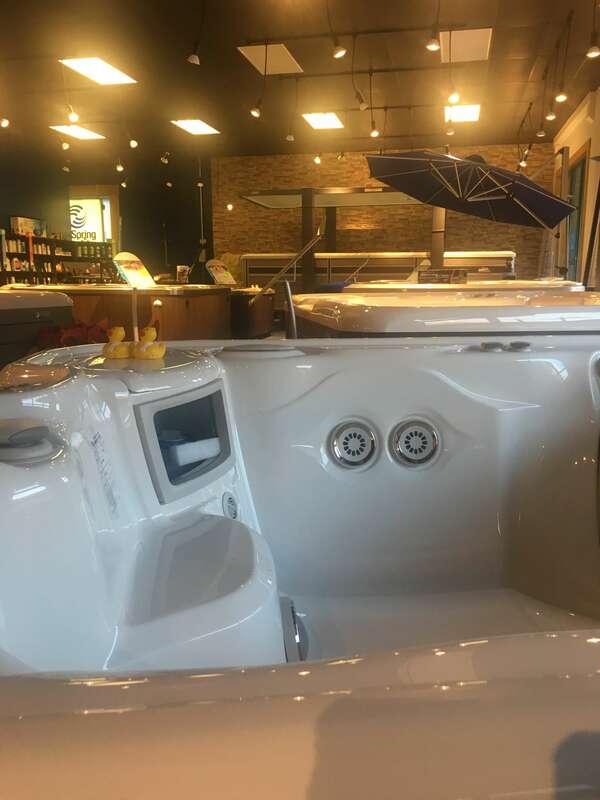 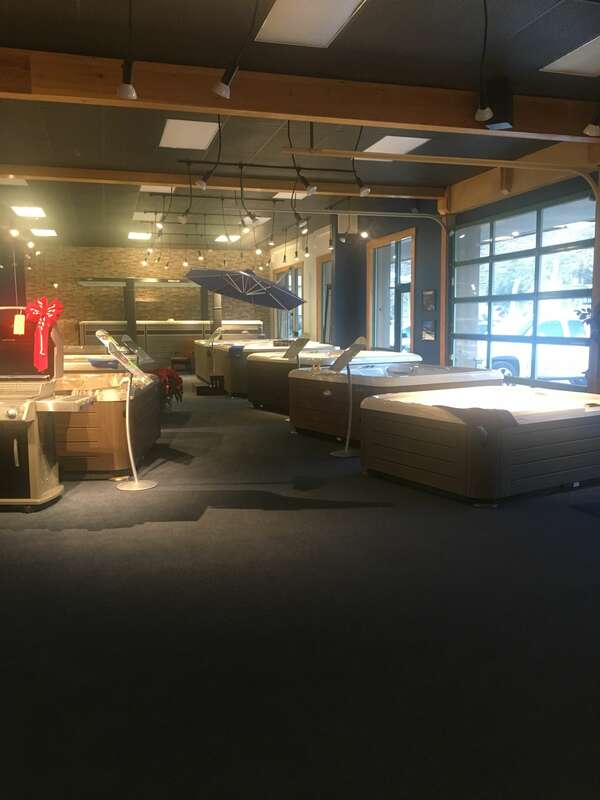 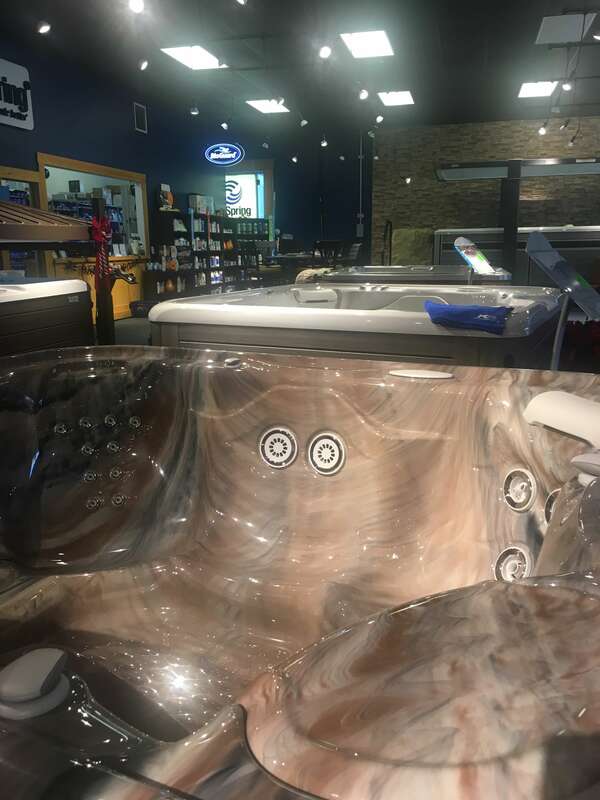 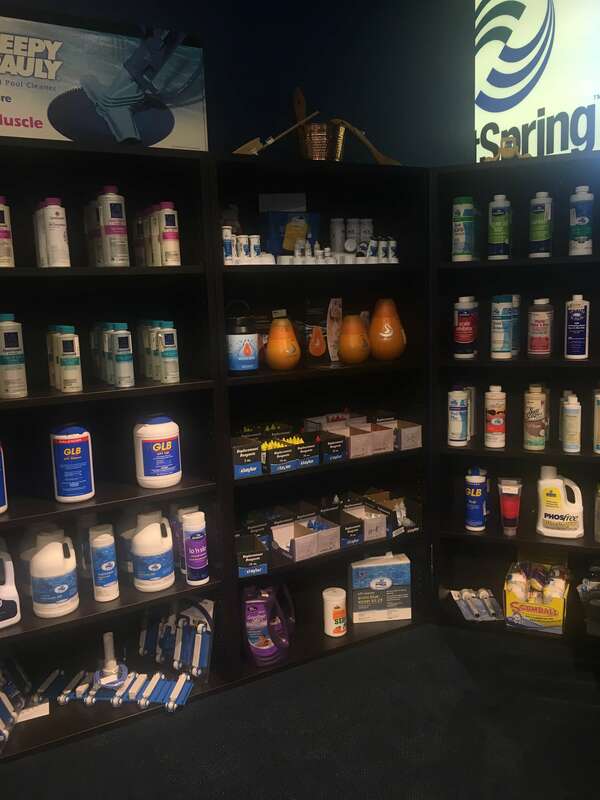 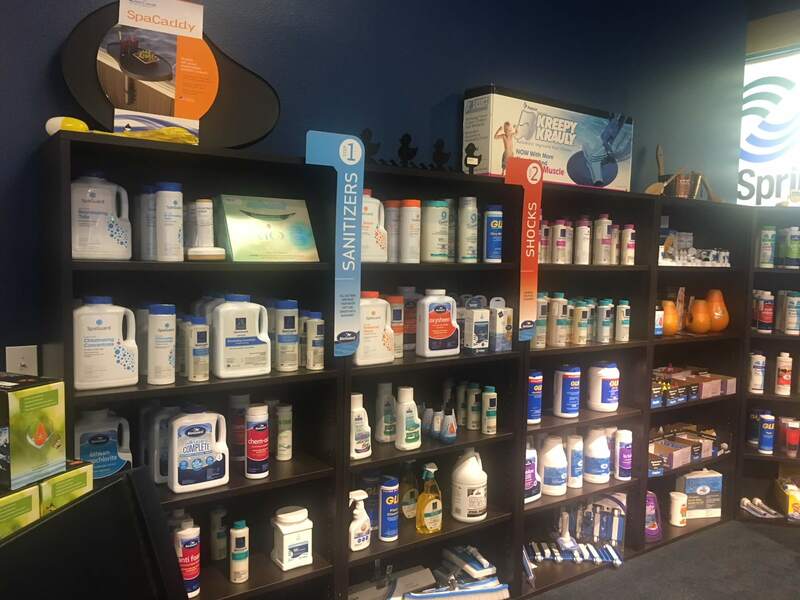 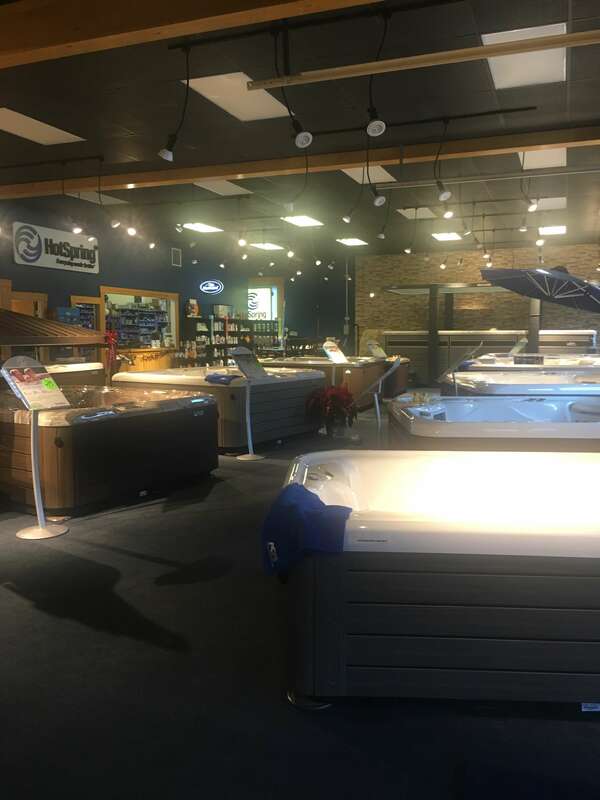 With two specialty retail locations Maximum Comfort Pool and Spa has over the years been able to select the best products from the best manufacturers in the leisure lifestyle and recreation industry. 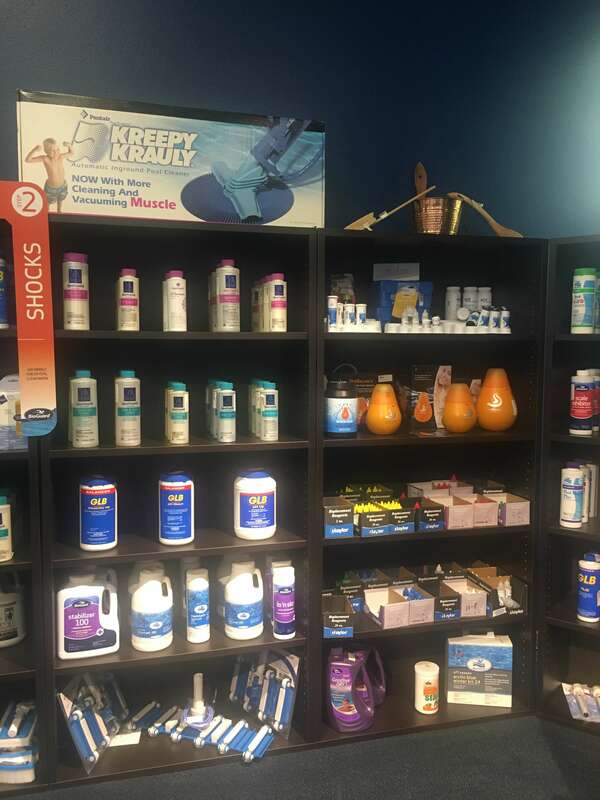 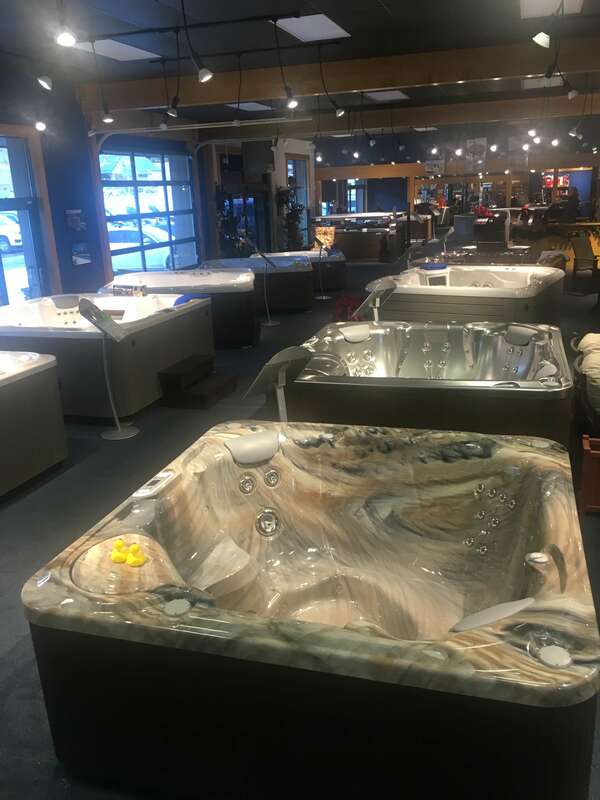 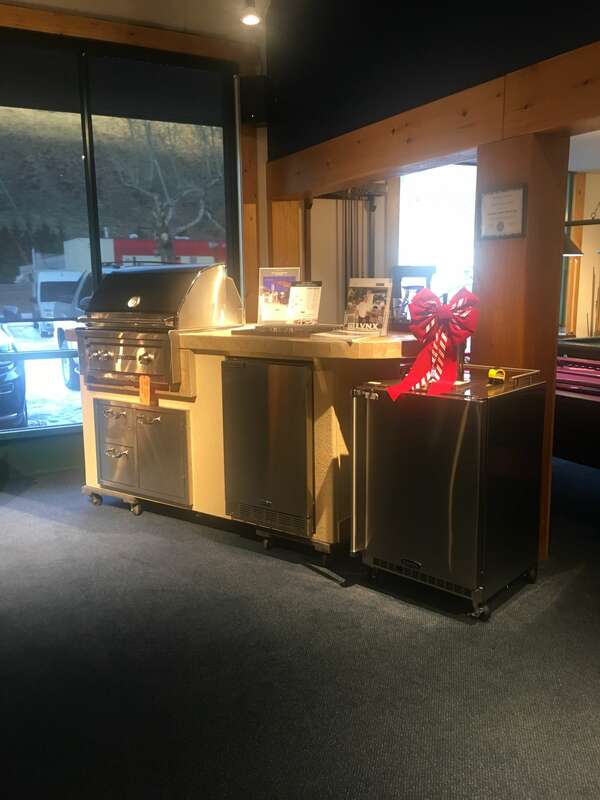 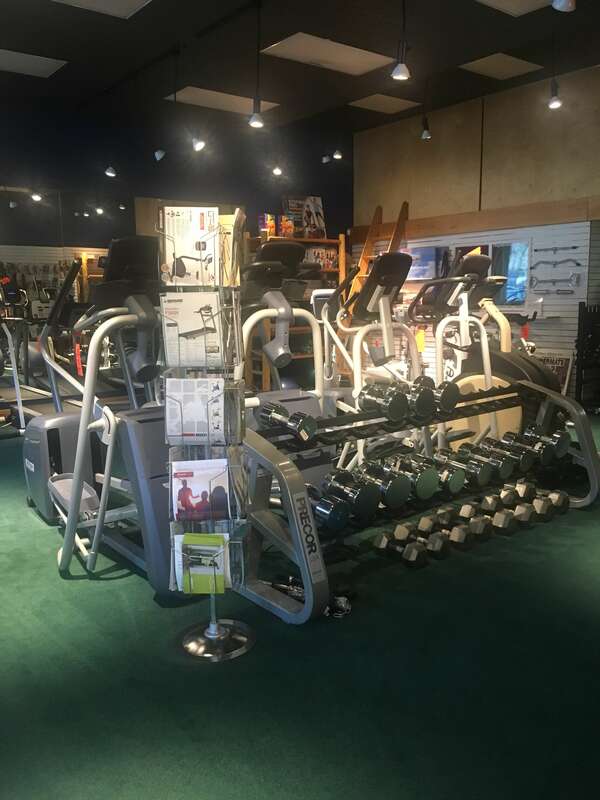 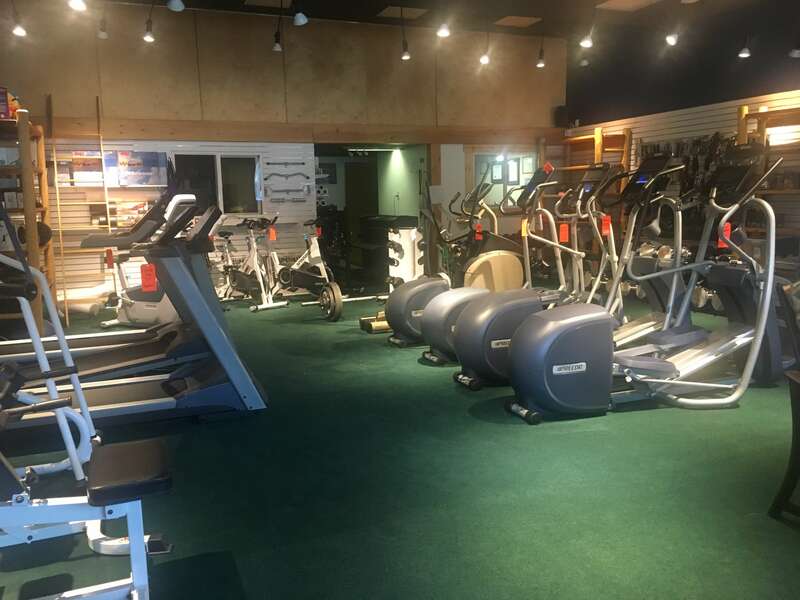 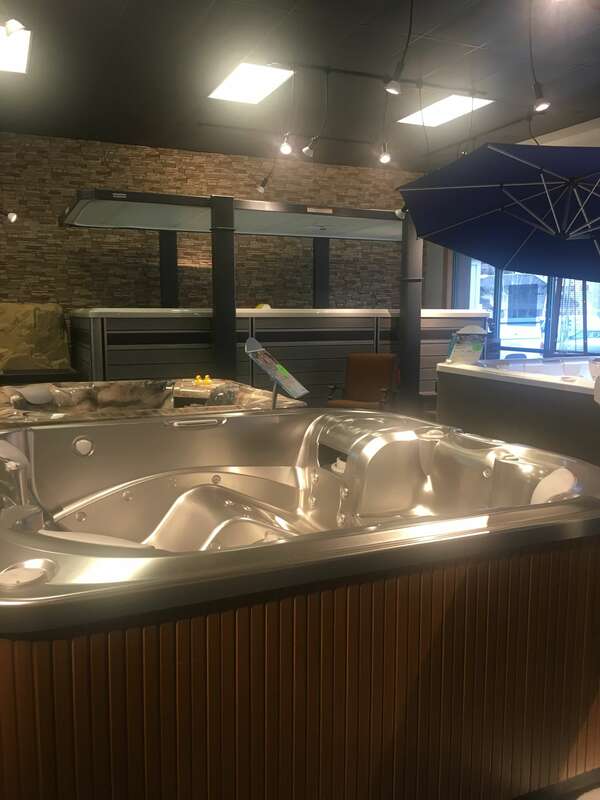 Top brand names such as Hot Spring Spa, Precor, Vectra Fitness, Weber Grills, Drawknife Billiards and more are on display to ensure an outstanding shopping experience. 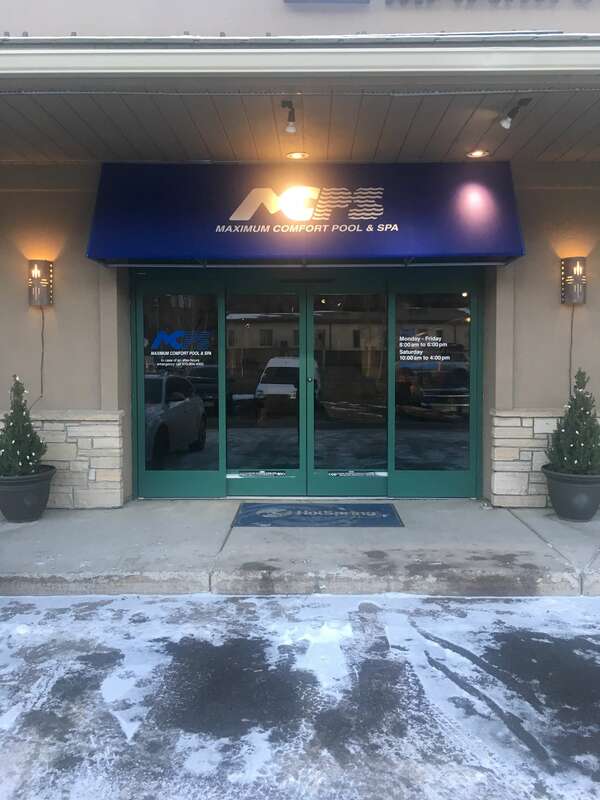 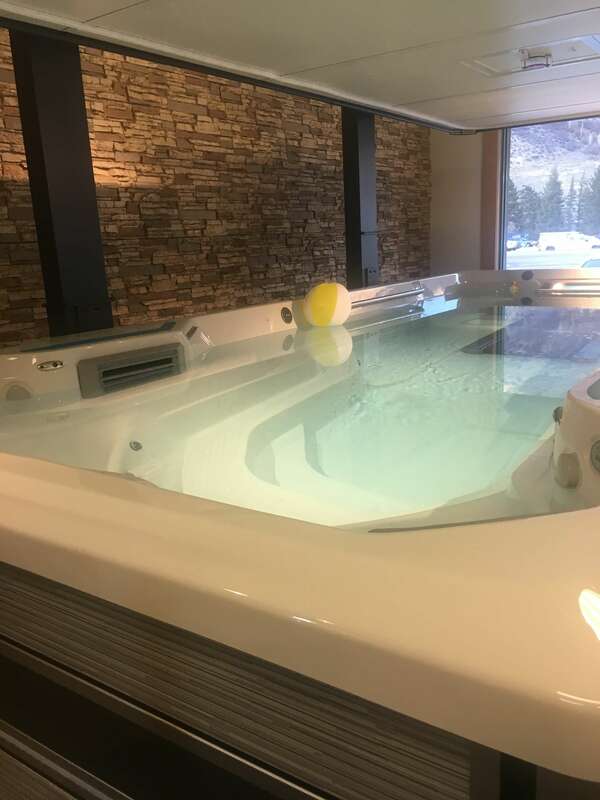 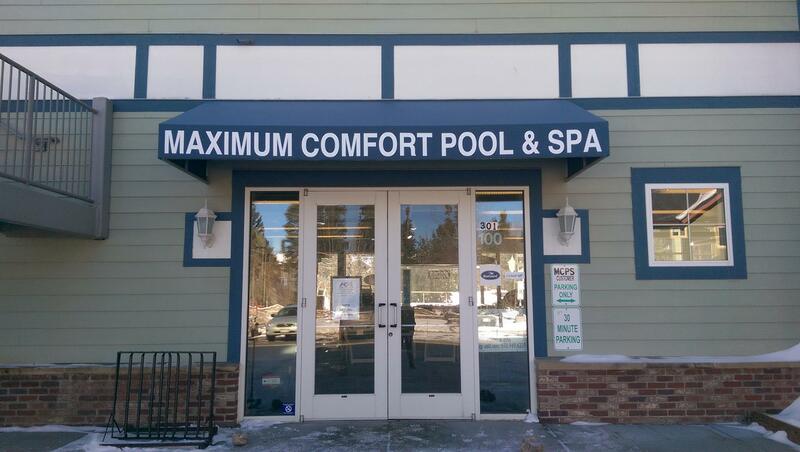 Maximum Comfort Pool & Spa, your complete leisure and recreation specialist, has been serving the Vail Valley and surrounding area since 1981.